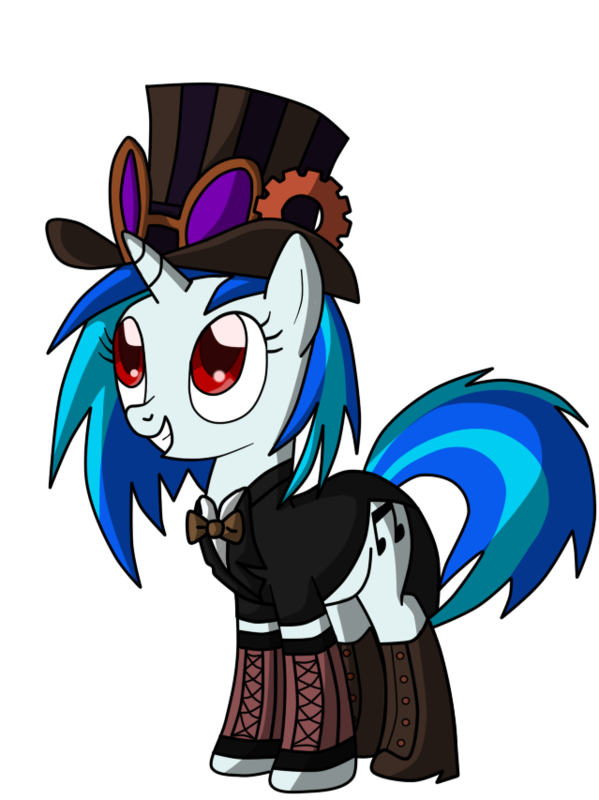 Steampunk Ponies - DJ Pon-3/Vinyl Scratch. 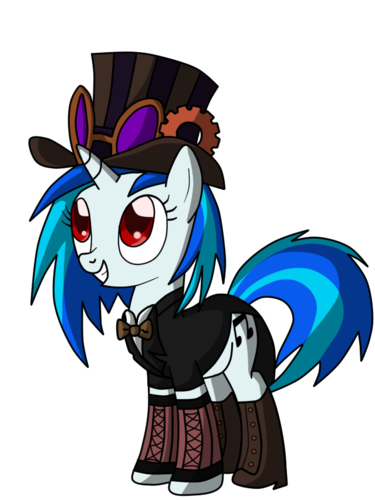 Posting some Steampunk Ponies :D (If I spell Scratch bad then Im sorry Im just tired). HD Wallpaper and background images in the माइ लिट्ल पोनी फ्रेंडशिप ईज़ मॅजिक club tagged: photo.